CANNT Journal - Philippine distributor of magazines, books, journals, etc. 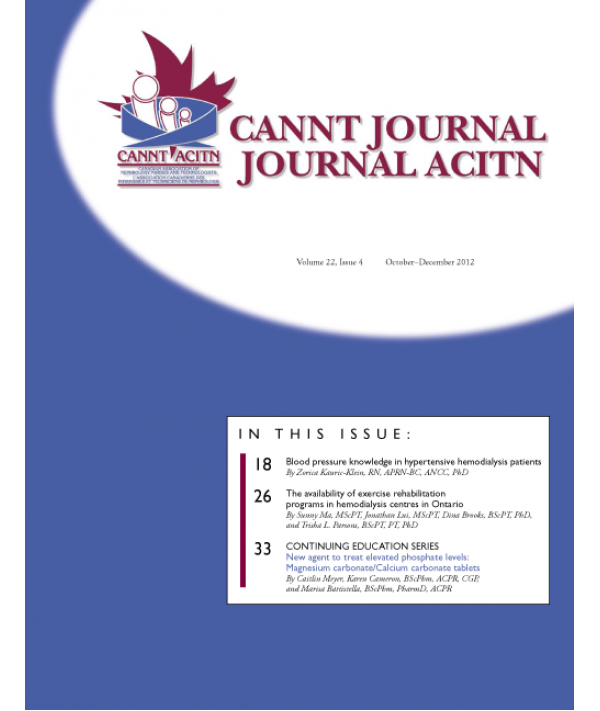 The official publication of the Canadian Association of Nephrology Nurses and Technologists. The CANNT Journal is a peer-reviewed publication recognized and listed in the International Nursing Index and MEDLINE. 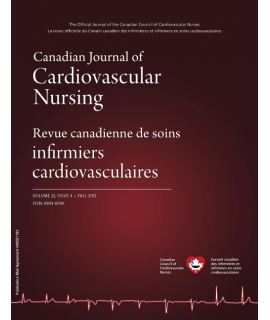 Published quarterly and regularly reaching 60 pages in length, the journal is an ambitious vehicle of information and education in the nephrology nursing and technology field. Themed issues on topics of interest to the nephrology practitioner, and any articles relating to care of patients with renal disease. 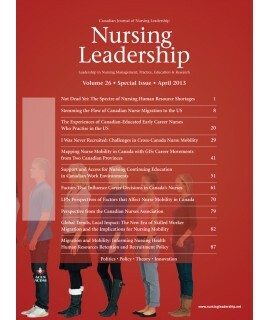 Issues regularly include continuing education articles, original research papers, relevant clinical articles, innovative quality improvement reports and narratives that describe the nursing experience, as well as practical tips, news on CANNT activities and regular columns on such topics as nephrology and the internet.